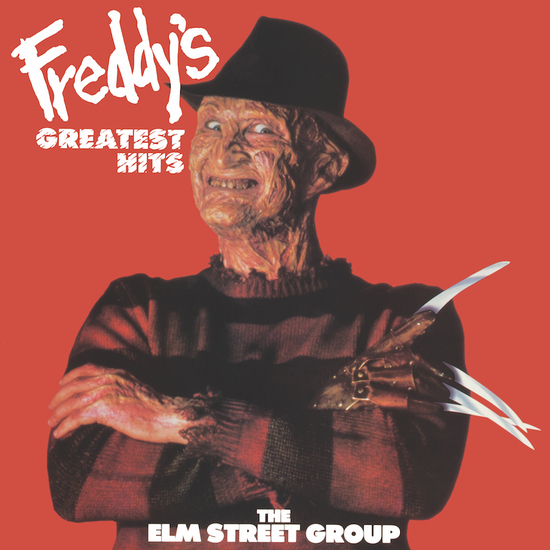 Strange Disc Records presents ‘FREDDY’S GREATEST HITS’ performed by ‘THE ELM STREET GROUP’ & featuring ROBERT ENGLUND as Freddy Krueger. Originally released in 1987 at the height of the ‘Freddy’ craze (Freddy already had three movies under his belt, and a fourth on the way. Even by then, he was a veritable pop icon, as Americana as hot dogs). 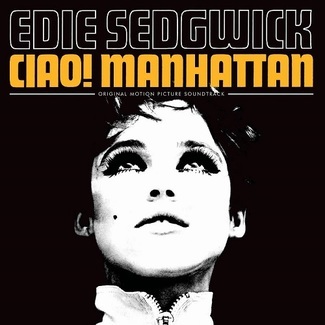 This record contains nine tracks, a mix of covers (from the likes of ‘Wilson Pickett’, ‘The Everly Brothers’ & ‘Sam the Sham and The Pharaohs’) and original songs and instrumentals. The album is everything you expect it to be: screaming 80’s drum machines & distortion filled electric guitars being drowned out by synthesizers. Over the top of these songs is Robert Englund doing the voice (and manic laugh) of Freddy Kruger. The actual music-making was done by the “Elm Street Group”, who were actually much respected studio musicians working for RIC records. Featuring artists like ‘Kevin Kelly’ & ‘Alan Brewer’ who both contributed to Rick Wakeman’s soundtrack for ‘The Burning’. This audible oddity can be called the ultimate ‘novelty’ album, mostly ignored upon the time of its release and now ironically fetching big $$$ on the second hand market, this album makes the perfect ‘guilty pleasure’ gift for the Holiday season. 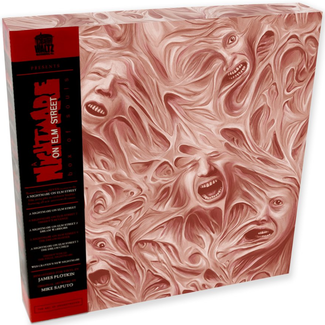 For ‘Nightmare On Elm Street’ collectors, Freddy fanatics or lovers of everything oddball.